Today my little nephew is two years old! I can’t believe how fast he is growing up, it feels like yesterday when I got to meet him in the hospital for the first time. 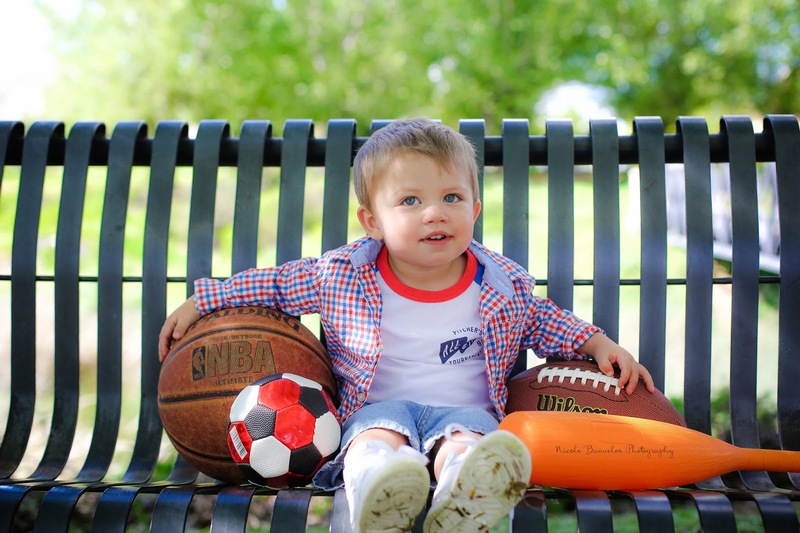 As you can probably tell, Carter is all boy and loves any sport with a ball. 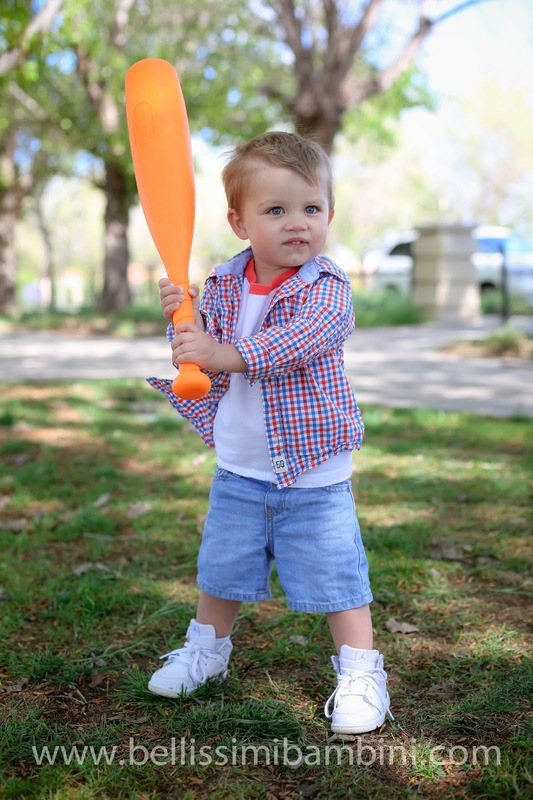 🙂 He is a total sports fanatic just like his dad and grandpa and is already shooting balls at an impressive range! These are a few pictures I got of Carter last week to celebrate his second birthday! I have really enjoyed watching Carter grow. He is such a burly little dude with an awesome right hook, but also a big warm heart. If you would like to watch Carter Jay grow through photos, I’ve included a couple of links below. Aw, Happy Birthday, Carter! I love these shots you got of him!! !